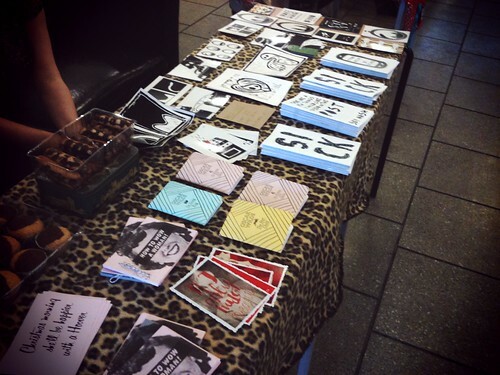 Yesterday me and Mina took part in a zine fair at LCC. It was good fun even though I spent all day drinking lemsip and snotting everywhere. 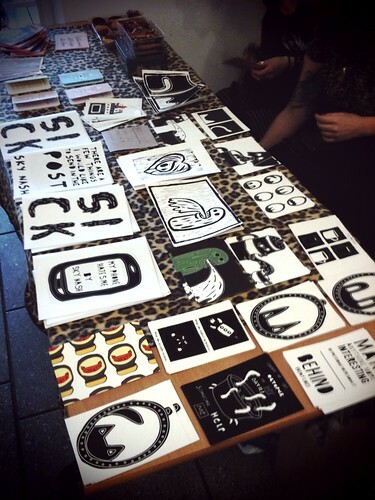 I also got to show my new zine Sick.